Right about now our dreaded holiday credit card bills are arriving in the mail. As we open each bill, we may be asking "Why did I spend so much?" While the answer may be somewhere between guilt, obligation and lack of planning, the most important thing to remember is not to panic. 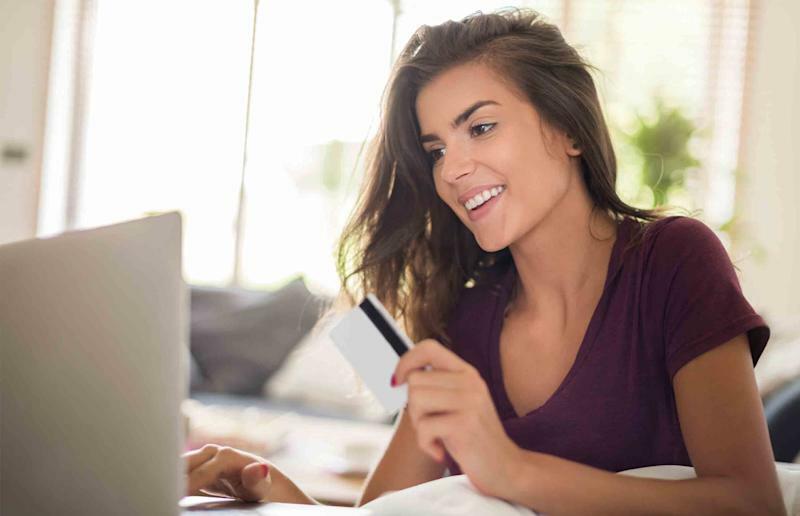 Although it's in your best interest to eliminate credit card debt as soon as possible, carrying a temporary balance isn't the worst thing in the world. Here are some tips that can help you pay down those balances quickly — and avoid big holiday debts in the future. The first step in tackling any problem is to face it head on. It can help to write down the total amount of your credit card debt, your minimum payments and when they are due. You also may want to see how your credit card balances are affecting your credit score. You can do so by viewing your free credit report summary, updated each month, on Credit.com. If you have big balances, you can consider consolidating your debt. You might want to look for lenders that offer 0% interest and $0 balance transfer fees on a balance transfer credit card. (Here's a ranking of the best balance transfer credit cards in America). You can review your budget to see how much money, if any, is available to pay your holiday credit card bills. Determining what comes in and what goes out will tell you what you have to spend. If there is nothing left over, you can start eliminating those discretionary purchases, such as the gym you never visit or the magazine you never read, to free up more dollars. Consider taking your own food to work. Dining out is a major expense. It starts with the coffee and bagel on the way to work, continues with the daily lunch out and ends with the afternoon snack. That fifty dollars or more saved each week can help to eradicate your credit card debt quickly. Most of us are saving something for retirement. While that is all well and good, it may be necessary to temporarily reduce or halt those retirement contributions. If possible, continue to contribute enough to get the company match. And once you're done paying holiday debt, be sure to adjust your budget to re-integrate retirement savings. However, you should resist the urge to tap your retirement account to pay back your credit card debt. Distributions (taking money outright) from a 401(k) or 403(b) are taxed at ordinary income tax rates plus a 10% penalty if you are under 59.5 years old. If you borrow the money, and leave your job or get laid off, many plans require you to repay the loan within 60 days or it's considered a distribution. For some reason, the month of December can turn even the most frugal spender into a spendthrift. Most moms and dads out there can relate to that sentiment as finding the perfect doll or scooter for their child becomes their mission in life. (Heaven forbid their son or daughter is disappointed on Christmas morning!) You can minimize the odds of going over budget next holiday season by setting new expectations for your family early and often this year. Every 12 months the holidays come around, yet we act totally surprised and shop and spend frantically. January is the perfect time to start thinking about this year's holiday budget and holiday spending plan. If $1,200 is the max you want to spend come holiday time, start saving $100 a month now in a petty savings account. You can also make a list now of who will get a gift this year. You can decide who will get a store bought gift, who will get a gift card and who will get a homemade gift. The simplest way to ensure success next holiday season is to have a plan in place and stick to it!